Do you have trouble keeping track of your keys? How about your wallet? Then I have the gadget just for you! 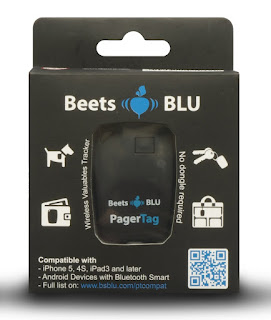 Beets Blu Pager Tag - which is a wireless paging device that beeps to find your lost item. This is a neat gadget. You have to download a free app onto your phone and sync it. Turn on your bluetooth on your phone and run the app. It will find the device and link up. After this your set. It will make a loud beep noise when you search for your item. I particularly like the slim design which is perfect for storing in your wallet or dangling on your key chain. 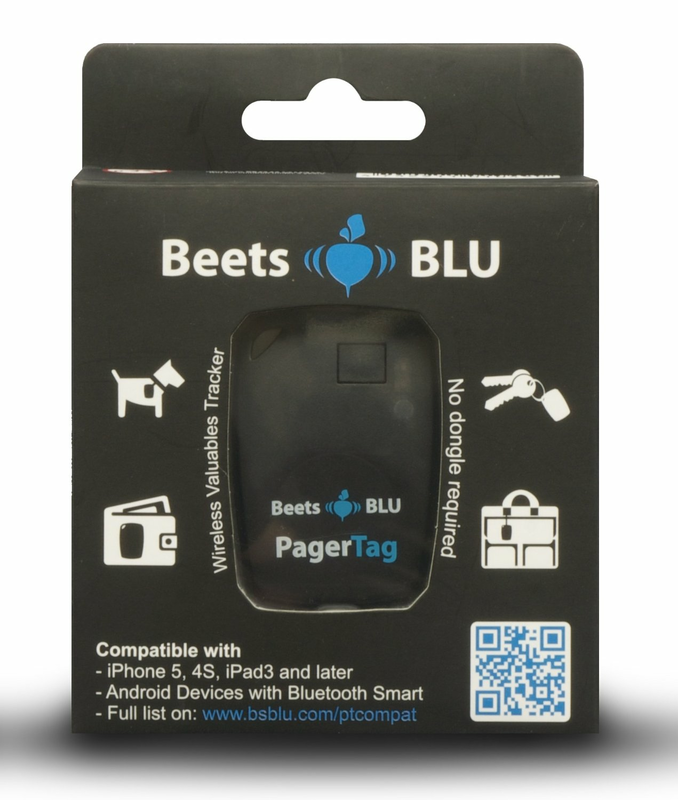 One lucky reader will win a PagerTag! This looks awesome! Great Review! I will use it to find my car keys if I won. Thanks for the giveaway! I'll use this gadget to find my keys. I would put this on my keys if I won. i would use this to help my hubby find his keys or wallet he is always misplacing these items.. If I were lucky enough to win I would put it on something for my dad.. his keys, glasses, remote... etc! He had a stroke a year ago and he could definitely use something like this! Thanks for the chance!